State Farm is pleased to welcome new agent Carrie Zeigler to its family of Good Neighbor Agents in Wilmington, Ohio. 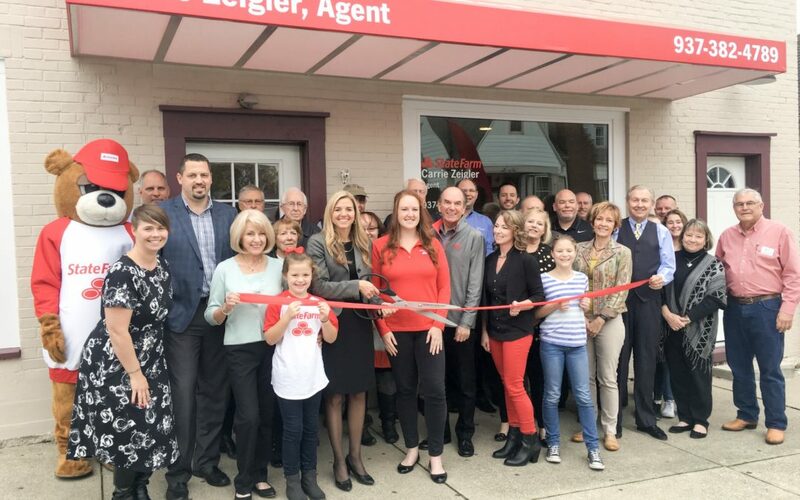 Carrie Zeigler State Farm Insurance, located at 40 South Mulberry Street, officially opened its doors on October 1, 2017. Carrie Zeigler State Farm Insurance held an open house on Thursday, November 2nd, with a formal ribbon cutting ceremony from the Wilmington-Clinton County Chamber of Commerce. 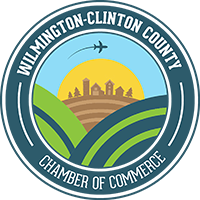 Carrie, a lifelong resident of Wilmington, is excited to open her office close to Main Street and to be involved in the downtown business community. Her team includes three staff members, Mike Rupp, Taylor Massie and Leslie Thornton, which are well prepared to help customers with their insurance and financial services needs. Learn more about Carrie Zeigler State Farm Insurance Agency by viewing their Facebook page or visiting www.carriezeigler.com.